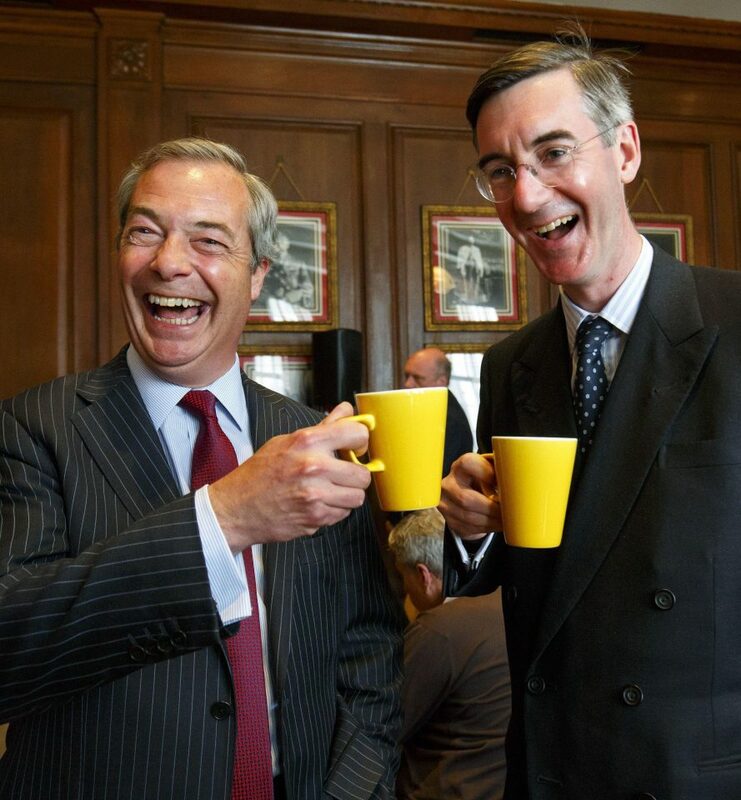 Jacob Rees-Mogg and Nigel Farage have urged everybody in the UK to cut off their noses to take control of their face. Rees-Mogg explains that noses are a wasteful European body part as it duplicates the role of breathing in and out which is already done perfectly well by the British mouth. “Why bother having noses just because those Europeans do? To smell you say? That makes no sense” said Rees-Mogg.